<< Back C. Machado - Trio for violin, cello and guitar. C. Machado - Trio for violin, cello and guitar. For cello, violin and guitar. 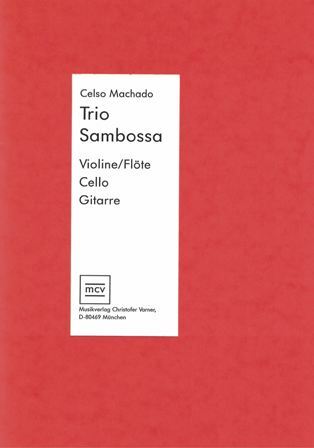 Written by the south american composer Celso Machado.